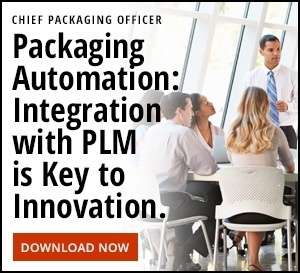 The packaging community is comprised of dedicated professionals in many disciplines and we’re pleased to provide a unique platform for you to share your thoughts, ideas and experience with your peers. ChiefPackagingOfficer.com welcomes diverse points of view and expertise from those who touch packaging from the perspectives of branding, marketing, sales, customer experience, graphics/printing, P&L, legal, regulatory, R&D, product management, manufacturing, distribution, and customer service. Blog posts (500 to 750 words) – Blog posts should provide timely, expert commentary on current packaging issues. They should be written in a conversational style designed to encourage comments from others. Infographics — Accompany infographics with a headline and 200-300 words of copy created exclusively for ChiefPackagingOfficer.com positioning the infographic for our audience, and a hi-res pdf of the artwork. Should be created expressly for the ChiefPackagingOfficer.com community. However, on a case basis, we will consider licensing whitepapers and other research-based content that was developed for other uses. Will be subject to review by the editorial board and to editing for spelling, grammar, style, tone and length. If more significant edits are required, the article will be returned to the author with recommendations. Should be vendor neutral and non-commercial in nature. Will become the property of ChiefPackagingOfficer.com, may be publicized via social media, email and may be further syndicated with attribution to the original author. 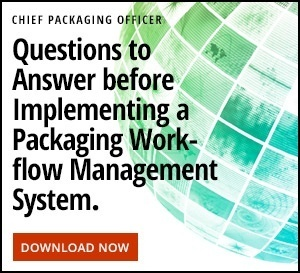 Are provided to ChiefPackagingOfficer.com for the benefit of the packaging community without monetary compensation. Should be in compliance with your company’s policy for submitting articles to third parties and have any company-required permissions/approvals in place. Content submissions should be sent to ashley.sellers@danaher.com.